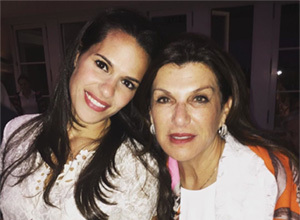 NOMI K is a family owned business in NYC operated by Neomi and her daughter Hila, specializing in fine decorative accessories. NOMI K was founded on the belief that the soul of a home lives at the table. Neomi designs all her pieces creating a line of luxurious yet affordable tableware accessories, with elegance and a timeless design. Sourcing materials and craftsmanship from her travels to exotic markets all over the world, Neomi has created a collection that is both beautiful and functional. Her collection has pieces that are sophisticated yet reasonable. we can inspire you to display your hospitality with NOMI K.